“There's a piper in the corner. There's a dancer on the floor. Friends around the table, there's one who calls for more. And there's Gaelic in the fiddle like the Gaelic in the Glen and the songs take on new meaning boys it's getting dark again” from Getting Dark Again sung by John Allan Cameron (lyrics by Buddy MacDonald). From small kitchen ceilidhs to our live music venues, there is always something happening here. 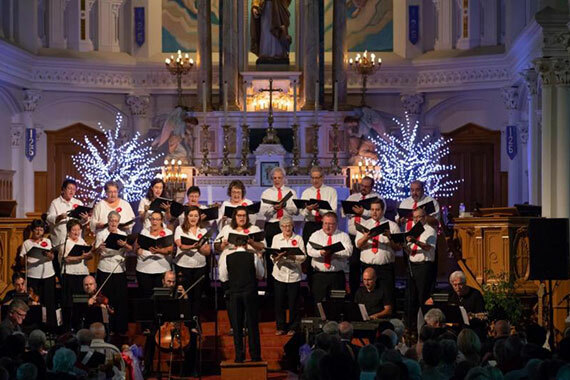 We welcome you to experience our vibrant community festivals concerts, theatre and local pubs, sure to entertain families, couples and singles alike. A unique blend of entertainment to please everyone: storytelling, hiking, food, local-flavour, concerts, songwriters' circle and late night square dances! Schedule coming SOON! 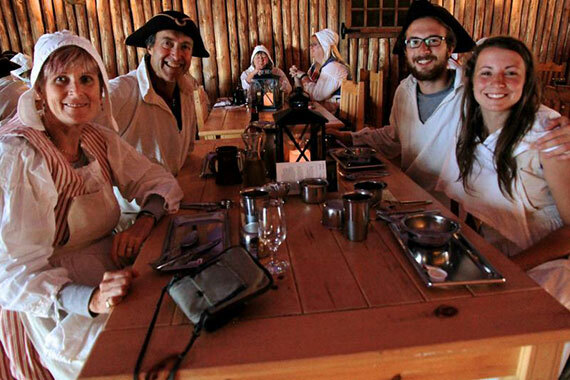 During le Festival de l'Escaouette, we guarantee you will find something for the whole family in our celebration of Acadian culture and history. Schedule coming SOON!